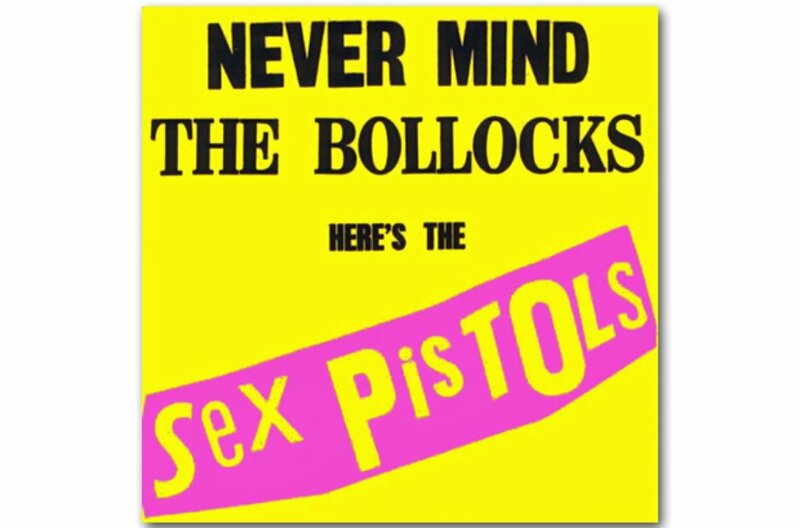 It's hard to believe that the punk pioneers were only active recording artists for around a year, releasing their debut single, Anarchy In The UK, in November 1976 and their one studio album in October of 1977. And that was it. The other albums that followed either didn't feature the full line-up, had "guest" vocalists, or were re-hashes of old demos. Punk rock, eh?